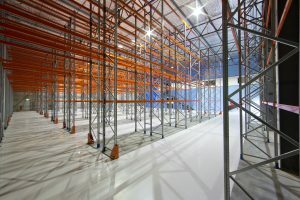 There are many different brands of pallet racking on the market today but not all of them comply with AS4084-2012. 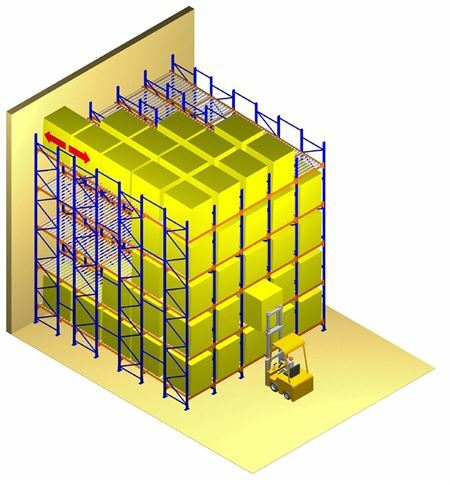 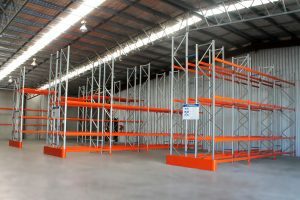 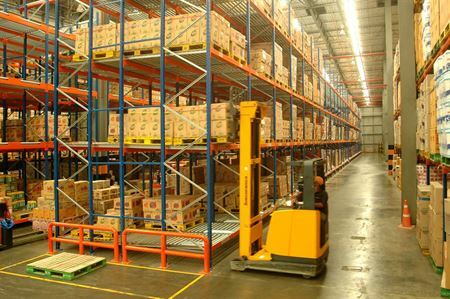 Before you purchase your pallet racking make sure it complies with all relevant Australian Standards. 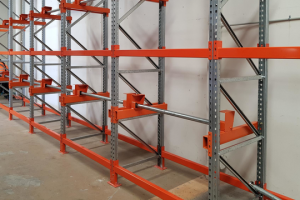 Storeplan has a dedicated team of rack safety inspectors committed to keeping you and your staff safe…And…our team leader has had years of experience in safety auditing, reporting and repairing so we have you covered! 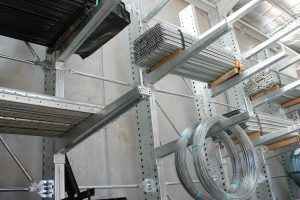 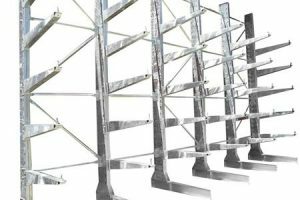 Not sure if your racking meets the standards? 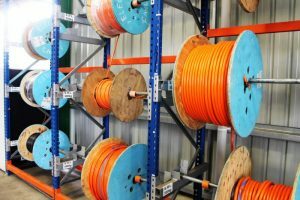 Call us today to book an inspection! 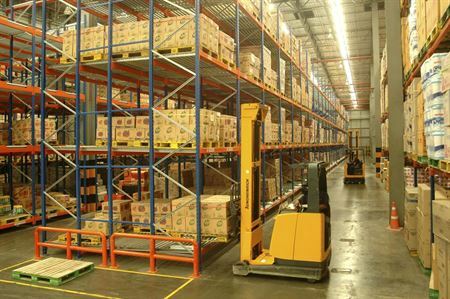 1300 551 281.